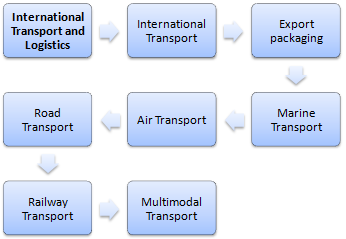 The objective of the Postgraduate Diploma in International Trade (Online) taught by EENI Business School & HA Independent University is to provide all the knowledge, tools, and techniques necessary to manage all the technical aspects related to foreign trade of an exporting company: Incoterms, transportation, customs, documents, payments, documentary credits, international finance, and contracts. 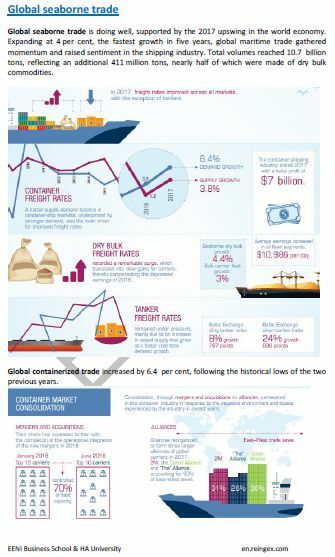 The Postgraduate Diploma in International Trade is ideal for those who are new to export as well as experienced export companies because it will provide successful experts with a thorough grounding in the key areas of foreign trade. 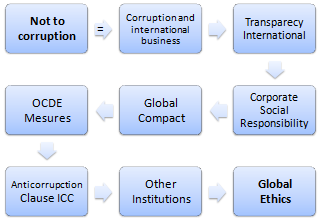 Video Postgraduate Diploma in International Trade. Diploma intended for all those wishing to specialise in international trade. 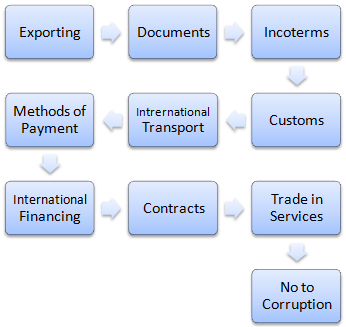 Language of the Postgraduate Diploma in International Trade: . 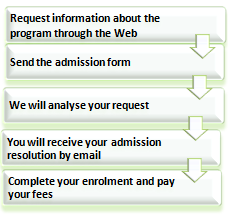 The postgraduate is also available in Postgrado en Comercio Exterior Diplôme en Commerce International Pós-Graduação em Comércio Exterior. 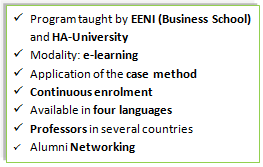 For improving international communication skills, student has free access to course materials in these languages. 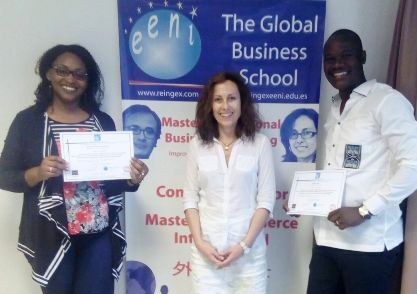 Diploma: the students who complete all the exercises will obtain the diploma issued by EENI Business School & HA Independent University. 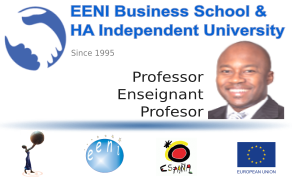 Why study the Postgraduate Diploma in Foreign Trade with EENI Business School & HA University?